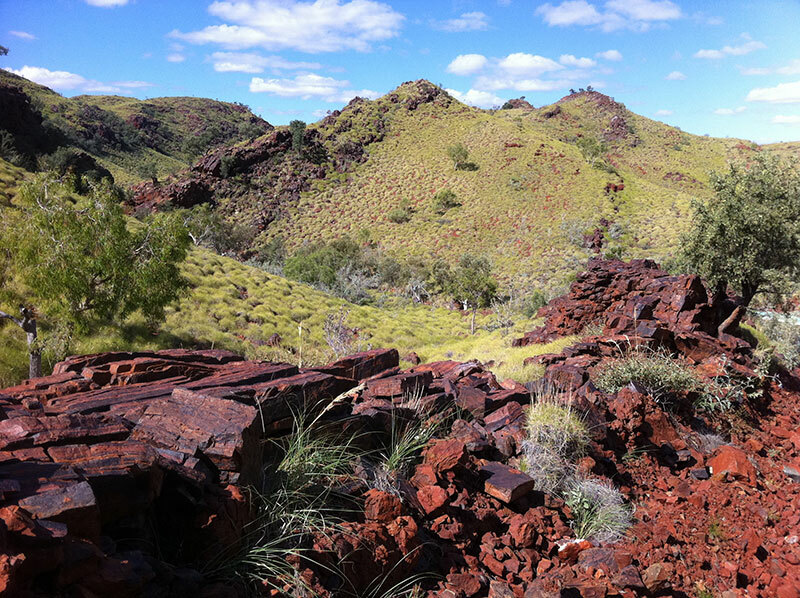 Situated halfway between Norseman and Balladonia, Fraser Range is an important part of Western Australia’s history. Though it’s near the Nullarbor plain, it bears very little resemblance. It is compressed of hardwood eucalyptus forest with some trees towering 20 to 30 metres tall with dense undergrowth. Attractions include sightseeing tours of the range, the forest and the operational station. Overnight caravan and camping has been developed also. If you are a half-brave four wheel driver, then the Telegraph Track is best for you. It can be slow but it’s exciting and along the track are some of the best spots along the peninsula. It is very isolated so you need to be well prepared. The track is a variety of limestone, muddy claypans, sand, and some steep hills. The tracks are narrow and you might need to clear a few trees before passing through. The Point Brown Track is an unsealed road in South Australia. Off the Flinders Highway, the Point Brown Track takes you right to the edge of the South Australian coastline. 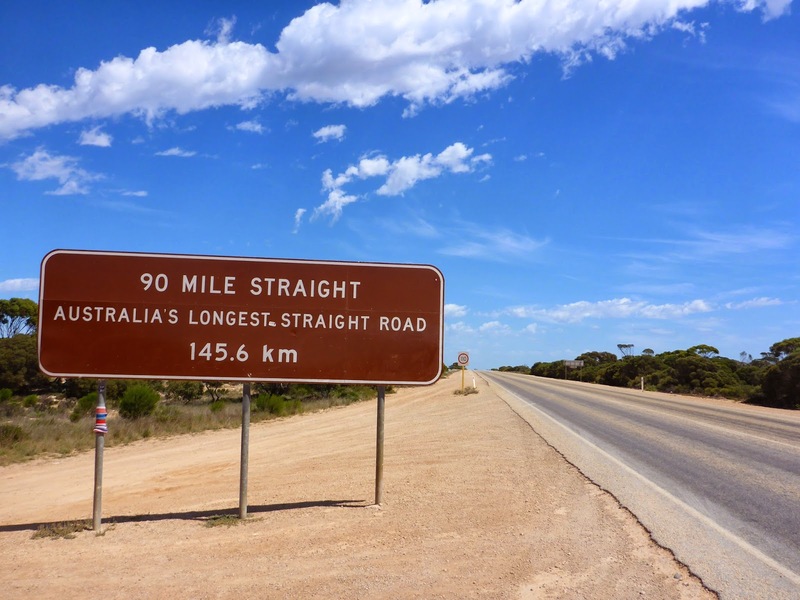 The Eyre Highway is the longest straight stretch of road in Australia. It’s often categorised as “The Long and Lonely Eyre Highway”. There is a section of the highway which is 90 miles with no turns or bends. You will see the sign of Australia’s longest straight road sign at the start of 90 mile stretch between Balladonia and Caiguna, a great photo opportunity. Situated a few kilometers across the border of Western Australia, visiting the Eucla Telegraph Station is just one of the many things you should include in your adventure while crossing the Nullarbor as this constantly changing landmark is little more than a few old stone walls protruding above the moving dunes. 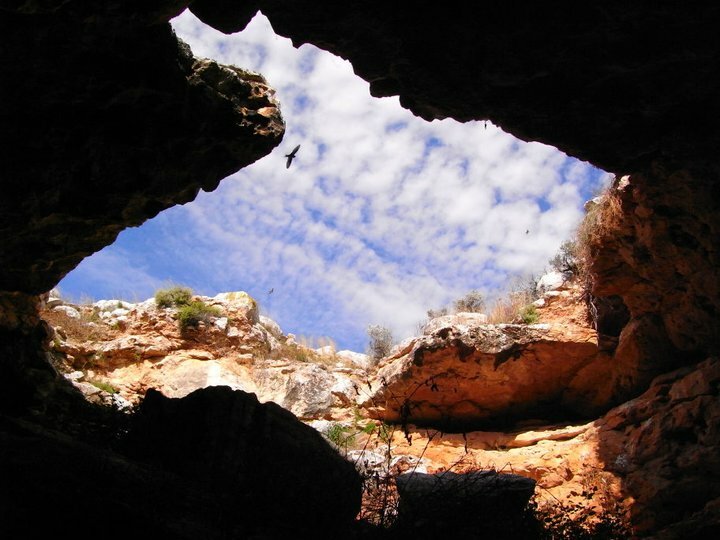 Considered as one of the many things you should see when you’re visiting the Nullarbor, Murrawijinie Caves is situated just 10 kilometers north of the Nullarbor Roadhouse. The site is marked by a large sign and is open to the public. What you’ll find here is a large doline. Caves 2 and 3 are the most interesting with hawks and swallows using the caves as nesting place. However, full safety precautions are strongly advise as there is a possibility you may encounter some snakes. Remember, you are in the Outback and entering caves is not without risk. One of the many tourist attractions along the Fowler’s Bay is Scott’s Beach. It is a 4.5 km long exposed beach and backing massive sand dunes. You can surf over the eastern reefs. Also, Scott’s beach is relatively popular for rock, reef and beach fishing. 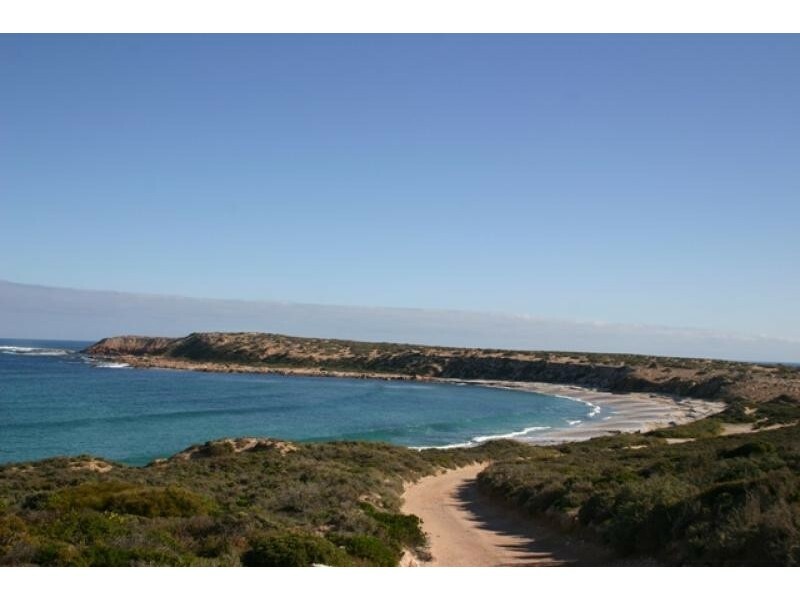 Situated 21 kilometers south of Penong along the road to Point Sinclair, Cactus Beach features bush camping ground within the dune scrub adjacent to the highly acclaimed Cactus Surf Beach. Cactus Beach is well-known for its three perfect surfing breaks: “Castles”, “Cactus” and “Caves”. Experienced surfers from all over Australia and overseas flock at this iconic surfing mecca to experience the freedom of surfing in an unspoilt surrounding. Minnipa is a small township along South Australian’s grain belt with wheat being the most common crop grown in the area. Despite of its size, it has a rich rural life, boasting several churches, store, caravan park, pub and other industry base companies. As with other towns in the Eyre Peninsula, the main attractions here are a variety of granite outcrops like the Pildappa Rock. Coffin Bay is a town situated at the southern extremity of the Eyre Peninsula. The bay overlooks the blue waters of Port Douglas and Kellidie Bay. The town is popular for boating, sailing, swimming, water-skiing, skindiving, wind-surfing and fishing. Coffin Bay is most famous for their world-class seafood products especially oyster. Oyster farming is conducted in the quiet waters of the bay. 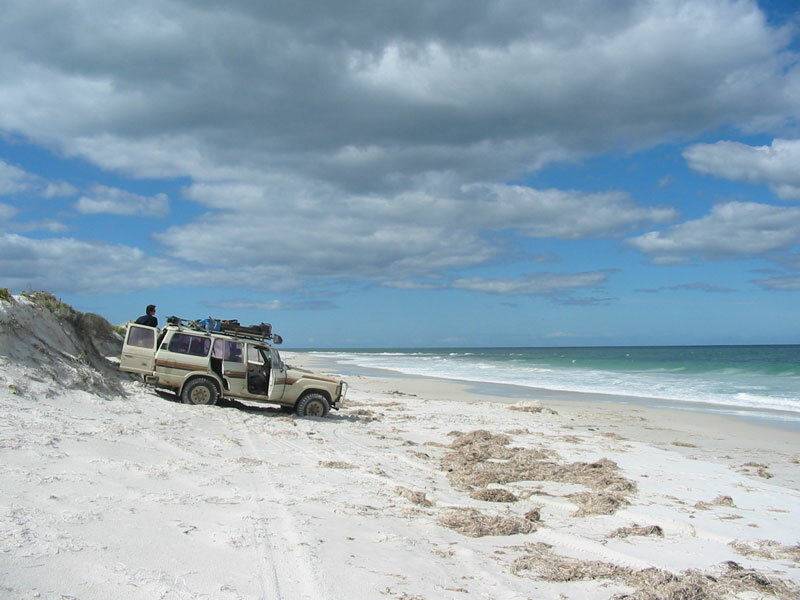 The Head of Bight is located 20 kilometres east of Nullarbor Roadhouse. 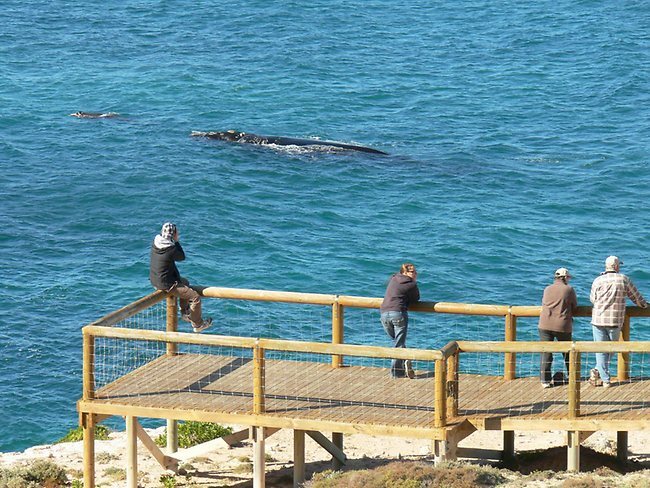 As a vantage point to view the Southern Right Whale the Head of Bight is impossible to beat. Between June and October of each year up to 100 Southern Right Whales frequent this area of the South Australian coastline to breed and give birth to whale calves.